Hip pain is usually when people finding it difficult to sit or squat and they experience an alot of pain when doing so. Whenever there is pressure on the affected area, the region or the muscles of the hip will hurt alot. 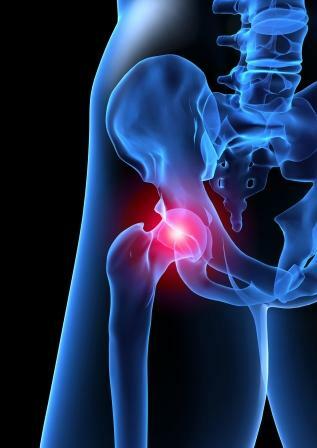 Most of the people affected with hip pain often have a tough time sleeping at night. Getting a surgery done or going for the hip replacement is not the only way one can relieve one’s hip pain. There are some alternative methods or treatments which can help a person to deal with his/her hip pain in a better way. Self-Diagnose can bring more harm than treating it. It is good to know more about the injury but definitely not to the point of self-treatment. It will be much safer to get treated by Our Doctor, for more information or to book an appointment with Singapore Sports and Orthopaedic Clinic, you can call (+65) 6471 2691, the hotline is open 24 hours. You may also send us an enquiry for Hip Pain or for an appointment or question about hip pain.